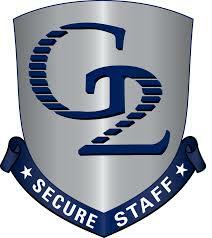 G2 Secure Staff, LLC employs over 6,000 aviation services professionals at 54 top traveled airports across the United States. We provide a wide range of aviation staffing and security solutions, including Terminal, Security, Aircraft Appearance, Ramp, Passenger Service, Cargo and Maintenance services. Please see our services tab at the top of our page to view a detailed page with each service. We provide services for long and short term agreements based on your company’s needs.